EPA 26 MPG Hwy/18 MPG City! 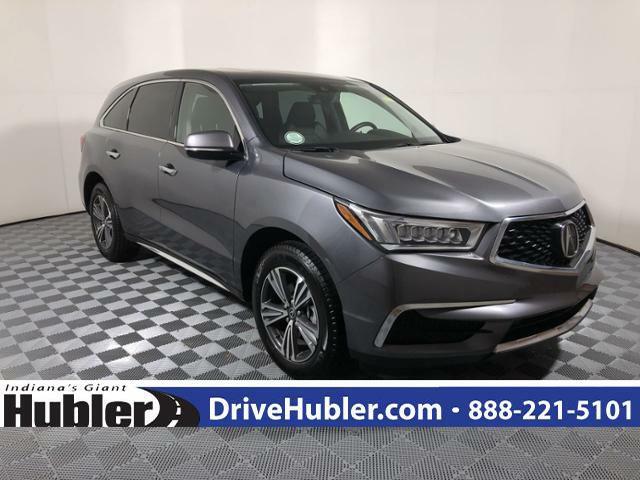 Modern Steel Metallic exterior and Ebony interior, MDX trim. 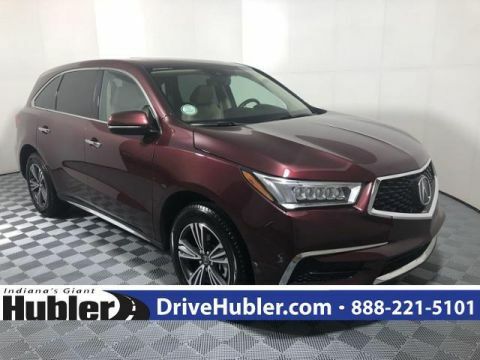 Acura Certified, CARFAX 1-Owner, Extra Clean, ONLY 8,737 Miles! Third Row Seat, Moonroof, Heated Leather Seats, Back-Up Camera, Satellite Radio, iPod/MP3 Input, All Wheel Drive, Aluminum Wheels, Rear Air, Power Liftgate. READ MORE! 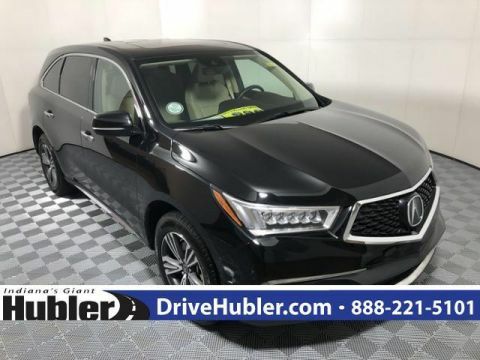 Third Row Seat, Leather Seats, All Wheel Drive, Power Liftgate, Rear Air, Heated Driver Seat, Back-Up Camera, Satellite Radio, iPod/MP3 Input, Bluetooth, Keyless Start, Dual Zone A/C, Smart Device Integration, Lane Keeping Assist, Steering Wheel Controls. Rear Spoiler, MP3 Player, Sunroof, CD Player, Aluminum Wheels. 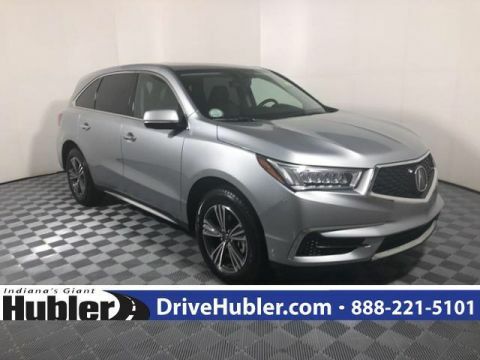 Acura MDX with Modern Steel Metallic exterior and Ebony interior features a V6 Cylinder Engine with 290 HP at 6200 RPM*. 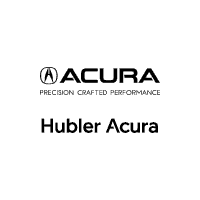 Non-Smoker Vehicle, Navigation System, Current Hubler Acura Luxury Loaner, Pricing and Mileage Subject to Change, Power Sunroof, Equipped with the AcuraWatch Suite of Safety Technologies.